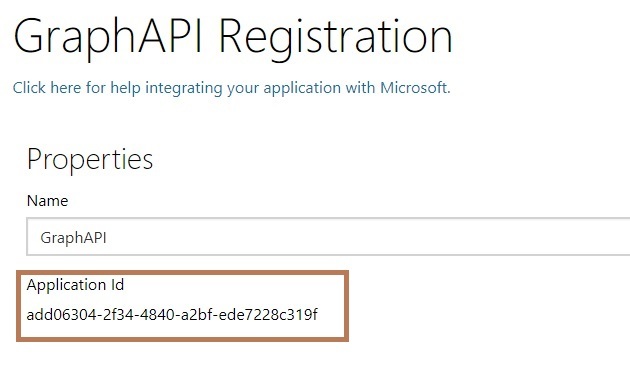 This article demonstrates how to add Microsoft Graph API using Android Application to get access token and call Microsoft Graph API or other APIs that require access tokens from Azure Active Directory v2. The sample created by this guide is based on a scenario where an Android application is used to query a Web API that accepts the token from Azure Active Directory v2. 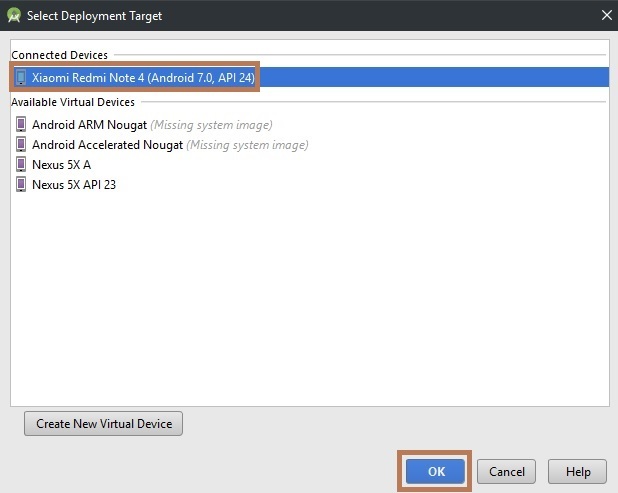 This article setup is focused on Android Studio, but any other Android application development environment is also acceptable. Android SDK 21 or newer is required (SDK 25 is recommended). Google Chrome or a web browser using Custom Tabs is requied for this release of Microsoft Authentication Library (MSAL) for Android. MSAL manages caching and refershing access tokens for you, so your application doesn't need to. Open the browser and search for Application Registration Portal (Microsoft) Click Here. 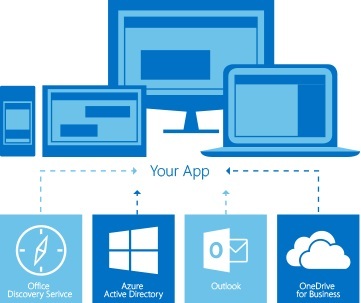 Then, Login with your Outlook ID and give an application name followed by a click on "Create". 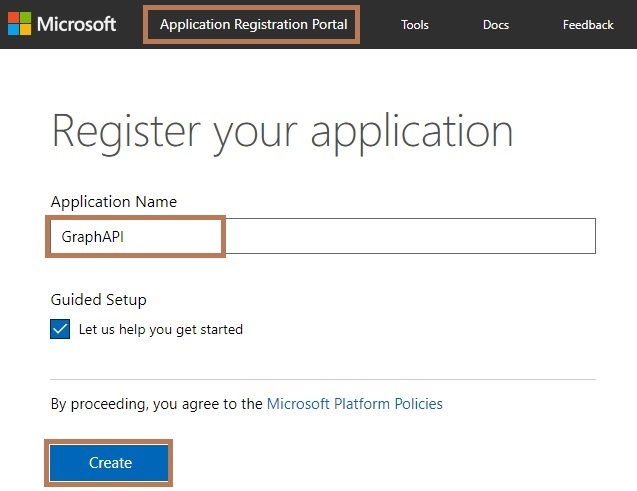 Create a new API Registration page and then copy the displayed Application ID. 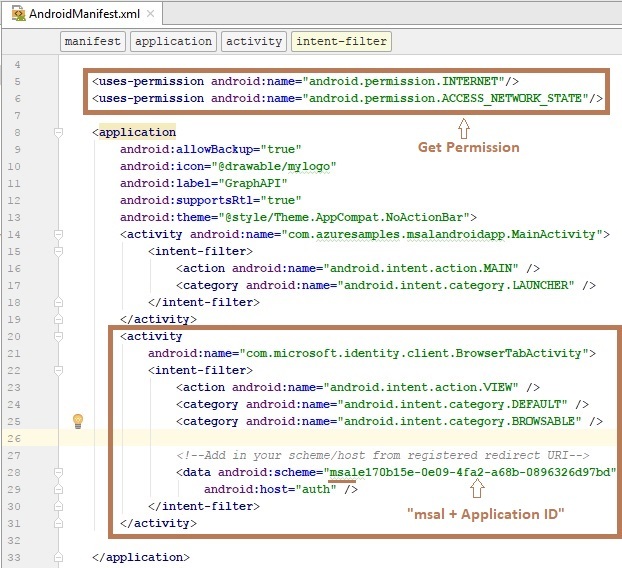 Next, give your application permissions. Click add button. but default added User.Read option. 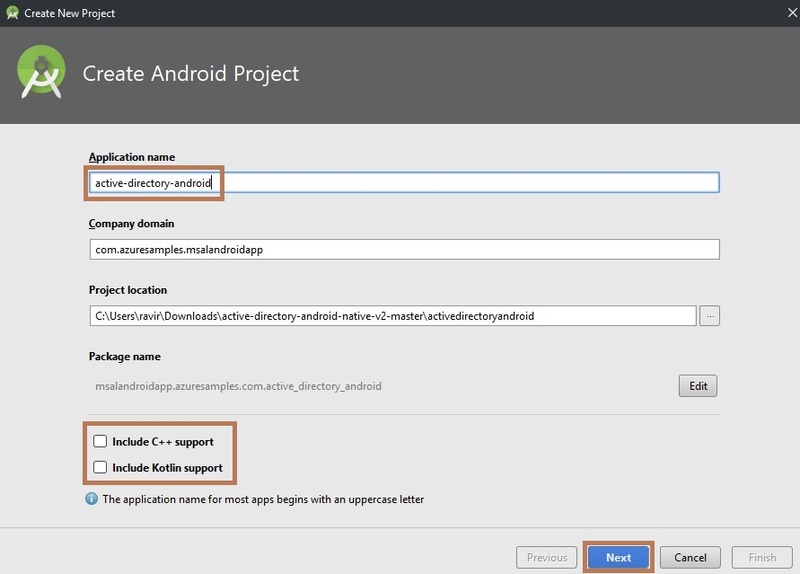 Create a new project in Android Studio. When it prompts you to select the default activity, select Empty Activity and proceed. 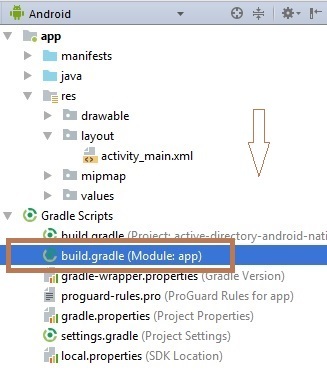 Select build.gradle page. The app gradle compile code will appear. Just replace that the following code. Next, go to app >> res >> layout >>activity_main.xml. Select activity_main.xml page. The xml code will appear, Just replace the following code. "android.support.constraint.ConstrainstLayout" or other to "LinearLayout". Add (android:orentation="verticle") property to LinearLayout, Copy and paste the following code. 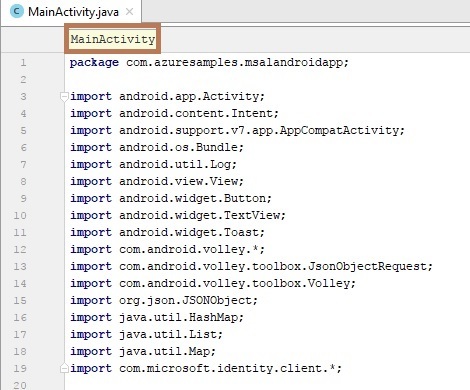 Next, go to app >> java >> (company domain name) >> MainActivity. Select MainActivity page, The java code will appear. First the Registration Application ID. Next, go to app >> mainfests >> AndroidMainfest.xml. 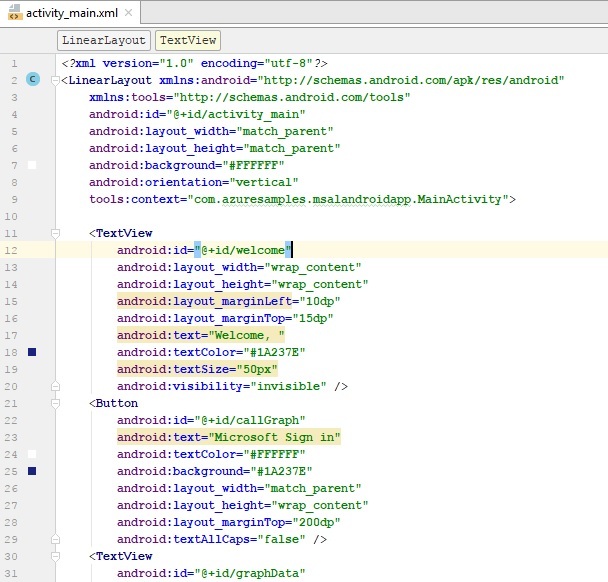 Select AndroidMainfest page, The xml code will appear. Just replace the following code. Just Enable INTERNET and ACCESS_NETWORK_STATE. This registers a BrowserTabActivity to allow the OS to resume your application after completing the authentication. Next, go to Android Studio and Deploy the application. Select deployment target.